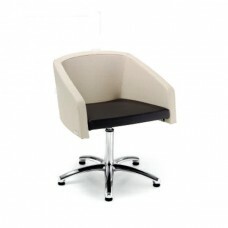 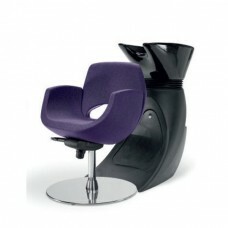 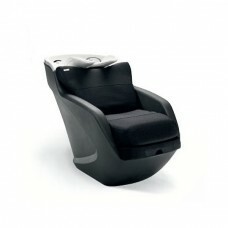 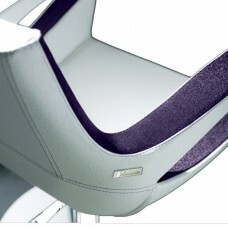 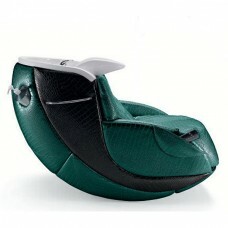 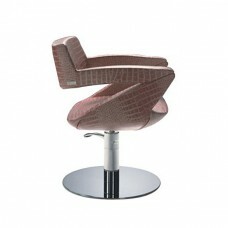 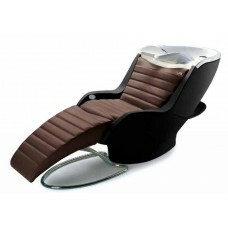 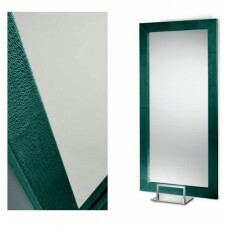 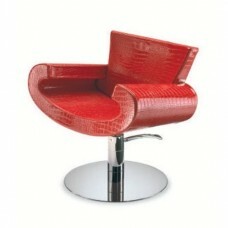 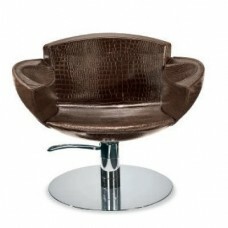 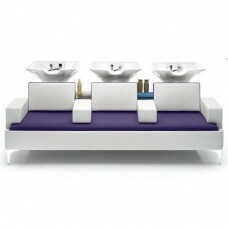 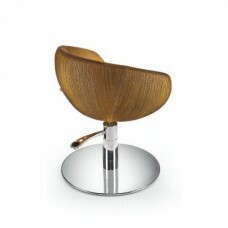 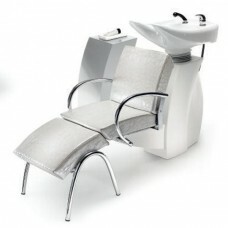 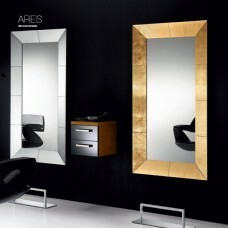 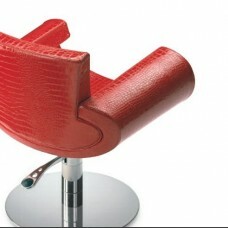 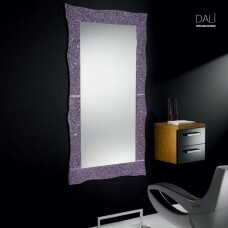 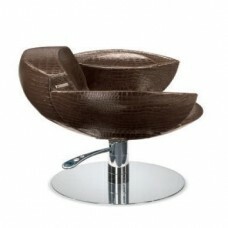 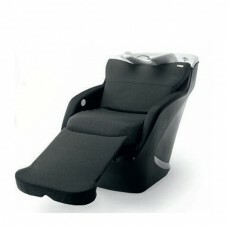 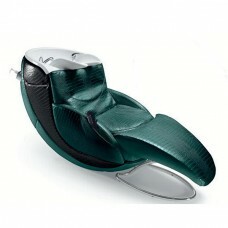 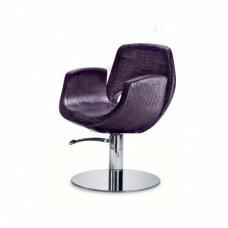 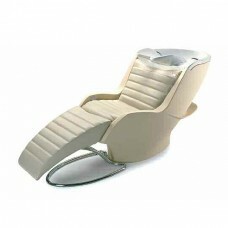 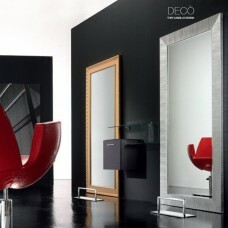 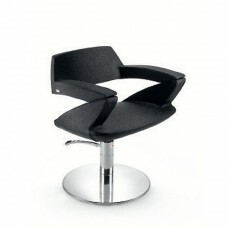 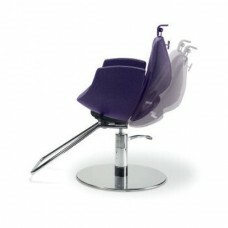 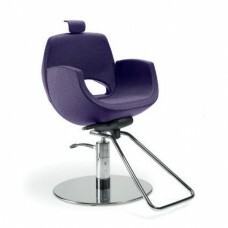 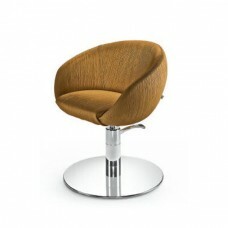 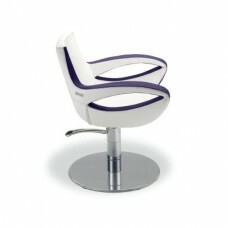 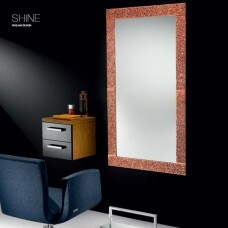 Palladium Design are manufacturers of high quality Italian salon furniture. 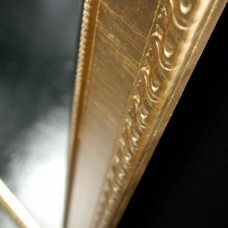 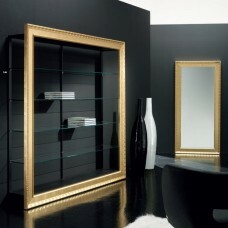 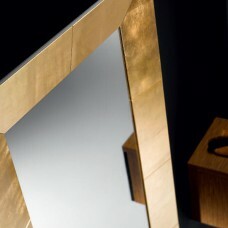 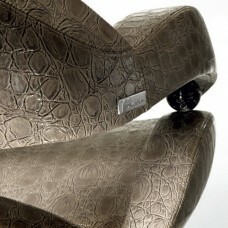 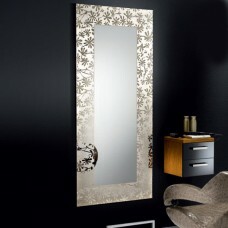 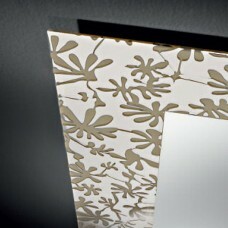 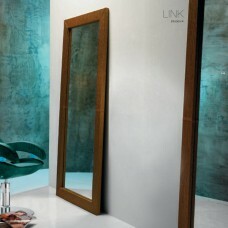 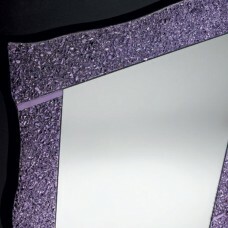 Featuring beautiful designs and innovative ideas for that special Italian look. 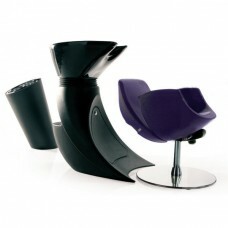 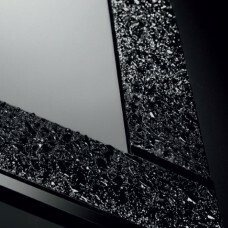 to view the full Palladium range click here . 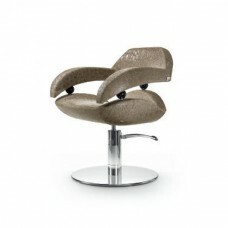 We are UK distributors for Palladium and have many of their items available to view in our showroom.Please call 0151 486 1112 for further help or advice with this fantastic range of furniture.